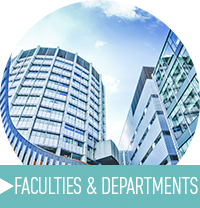 McGill is made up of eleven Faculties and eleven Schools, covering everything from law, to music, to religious studies. 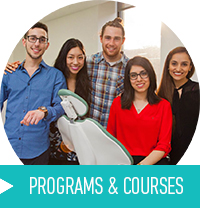 McGill offers more than 300 programs of study on two campuses. If you can dream it, chances are we offer it. 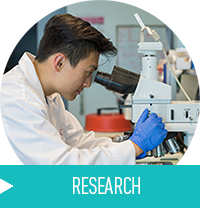 Benefit from the reputation and resources of one of the highest-ranking research-intensive universities in North America. 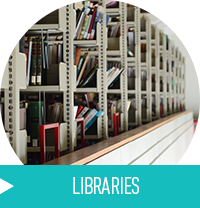 Our catalogues currently include over 6 million items, both hardcopy and virtual. 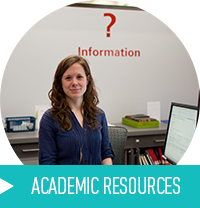 McGill offers a wide range of services to help you hone your academic skills. 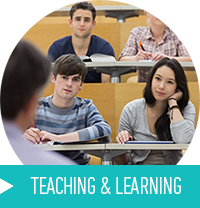 We support teaching excellence and create engaging and innovative learning experiences for students.